The trees out back were too tempting, so Mary and I bit the bullet and bought one. Every house deserves a nice hammock. 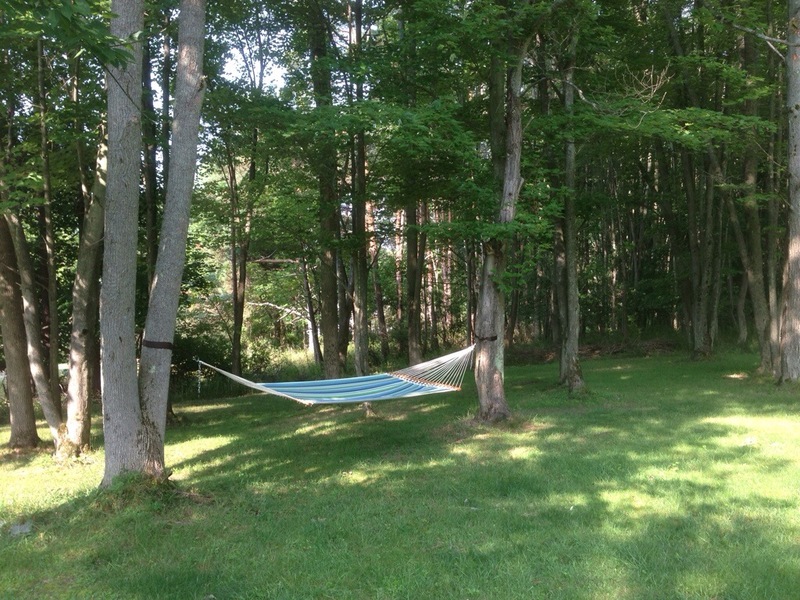 This entry was posted in exterior, rambling, Uncategorized and tagged hammock on August 1, 2014 by Douglas Camin.